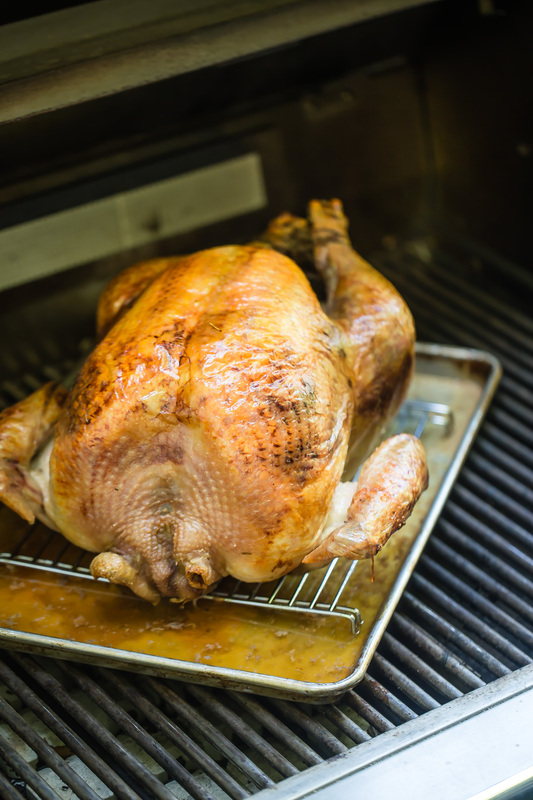 Have you ever cooked a turkey on the grill?! It's a great way to take all that heat out of the kitchen, or free up the oven space for everything else. 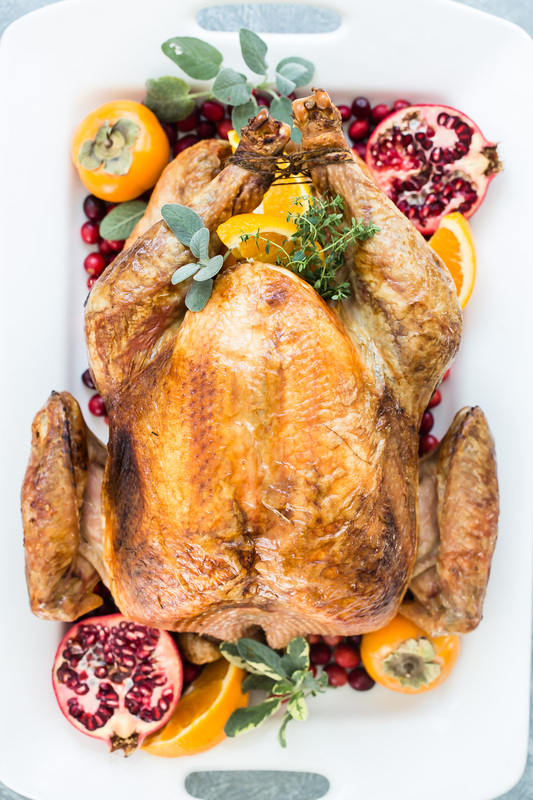 I think this is such a fun way to prepare the Thanksgiving turkey. 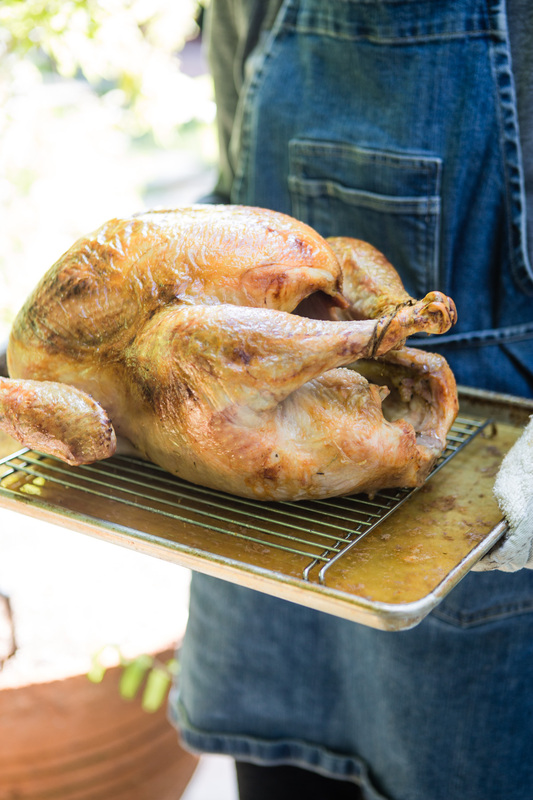 We always roast ours, but this year we're taking the bird outside to cook on the grill! It still gets all juicy and perfect, but it also comes out with that distinct grilled flavor. 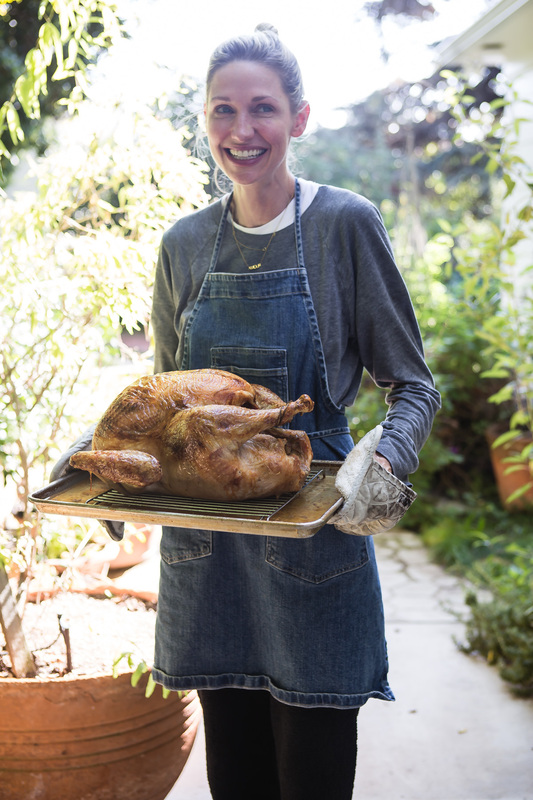 Even when cooking on the grill, I still brine my turkey to make sure it really stays moist and full of flavor. 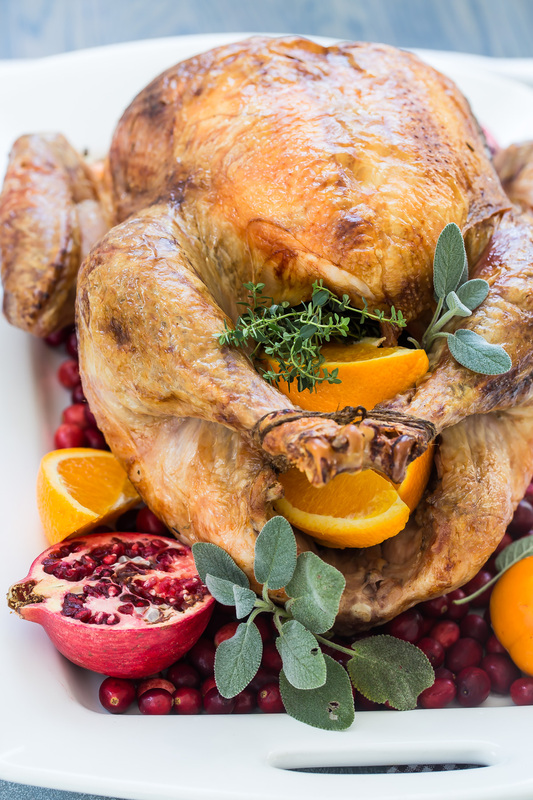 You can brine your turkey for as long as 2 days, or as short as overnight, so whatever your timeline, you can get that extra flavor infused straight into your bird. My oven will be full of Brussels sprouts, stuffing, vegetables, and pies so I'm really looking forward to having all the extra space I can get. Look at that crispy golden skin! Doesn't it look perfect?! 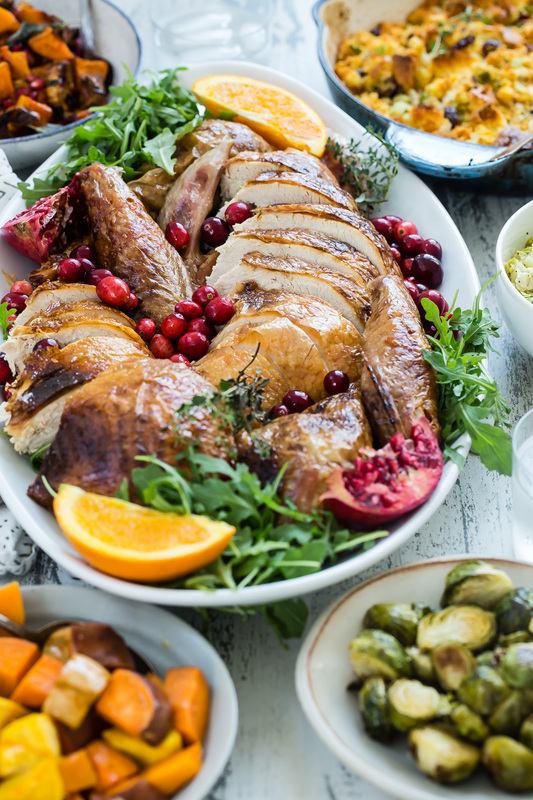 Bring something new to the Thanksgiving dinner table this year with a turkey on the grill. 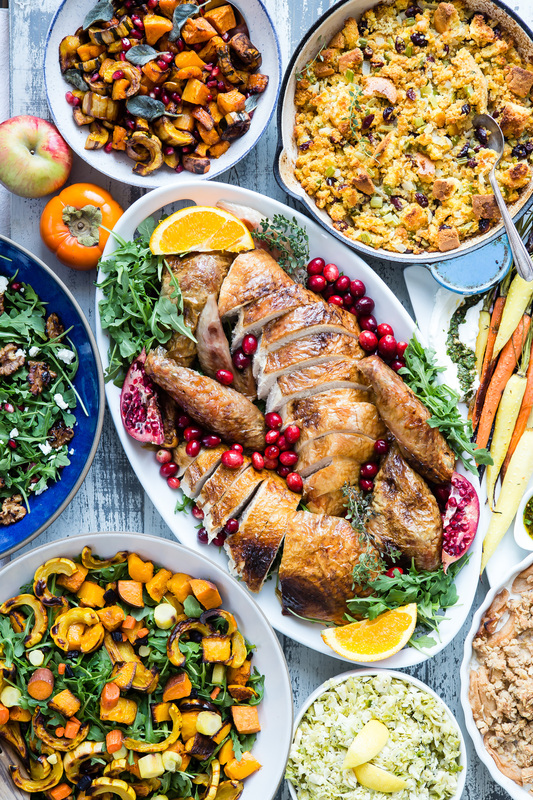 What are your favorite Thanksgiving side dishes to serve with turkey? Tell me in the comments below! 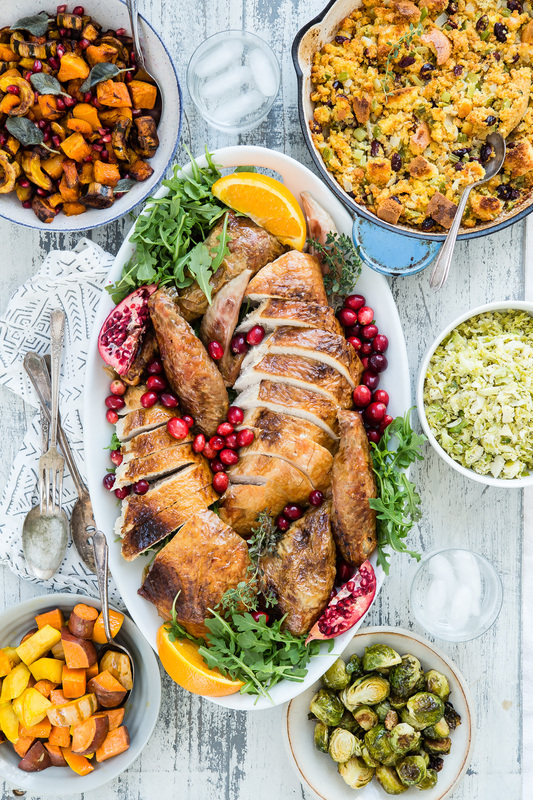 Are you able to use a typical turkey roasting pan instead of a cookie sheet and cooling rack?